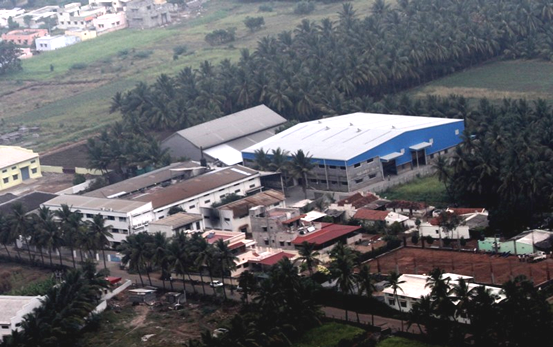 Alphacraft is a versatile Aluminium Casting Foundry established in the year 1993 at Coimbatore with an aim to produce worldclass Aluminum Die Casting parts by High Pressure Die Casting (HPDC), Low Pressure Die Casting (LPDC) and Gravity Die Casting (GDC) processes. 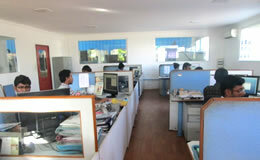 The company is located in the southern part of India. (360 kms South of Bangalore & 500 kms South West of Chennai). We export Aluminium HPDC, GDC and LPDC parts for the past 20 years to Europe. 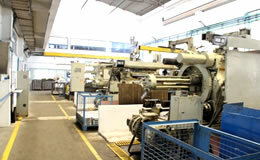 The Aluminium foundries are complemented by state of the art component machining facility and a world class tool room. Alphacraft provides complete solutions; right from casting design till fully finished and ready to assemble parts. Backed with 2 plus decades of experience, Alphacraft has gained a renowned name in the industry as a highly capable engineering foundry in the country. With Modern manufacturing facility, latest engineering design softwares and simulation (MAGMA) software we develop and produce critical die castings as per customer requirements. Over the years of establishment we have been able to forge an exceptional reputation for ourselves due to our attention to detail and precise craftsmanship. A good blend of youth and experience takes care of finesse and speed necessary to achieve the intended quality and schedule. By possessing a team of qualified and experienced professionals we ensure a lasting quality and international class in every aspect of casting development and casting production. Alphacraft is certified with ISO 9001: 2008 certifications for its ability to consistently provide product that meets customer needs as well applicable regulatory requirements. Alphacraft is also certified with TS : 16949 : 2009 for Automotive parts pertaining to high safety suspension and braking systems.